Home>New Mixtapes>Hykeem Carter Mixtapes> Hykeem Carter Introduces The World To Baby Keem On "Hearts & Darts"
The name Hykeem Carter may seem vaguely familiar. After working with TDE on the Black Panther soundtrack and Jay Rock's Redemption album, Keem is looking to expand on his 2018 success by drawing a larger crowd to his personal projects. Some may call it luck and others will call it drive but Baby Keem managed to get placements on some of TDE's biggest projects this year by sending out an e-mail with a beat pack. The producer and artist is out here living all of our dreams and Hearts & Darts is the only logical next step for him. 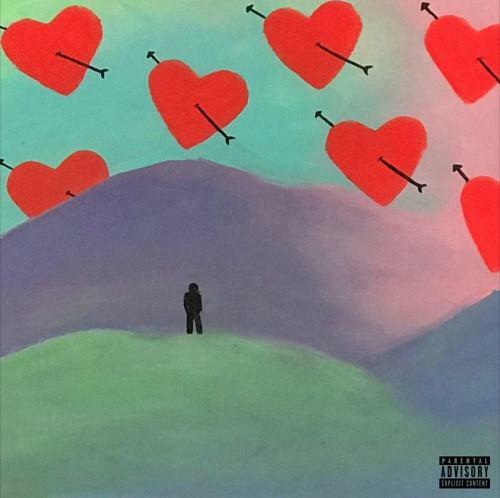 Producing the majority of the project aside from a Cardo inclusion on the intro track, Carter impresses on his latest EP. Earning a shout-out from Jay Rock in our interview with him, Keem is gaining notoriety quick as a beatmaker and artist in his own right. Check out his most recent effort and sound off. Starlito Shares New Project: "At WAR With Myself Too"
MIXTAPES Hykeem Carter Introduces The World To Baby Keem On "Hearts & Darts"